Explore our Recent Sailing Adventures! 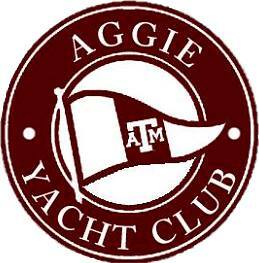 Here you will find photos from various Aggie Yacht Club events and trips. Click on the links below to explore our sailing adventures!